In very early morning, boat vendors will be arriving at the market as early as 0300 to prepare their stocks. From 0400 to 0700 will be the busiest time at the market, and hence, it would be the best time to visit and take photos. 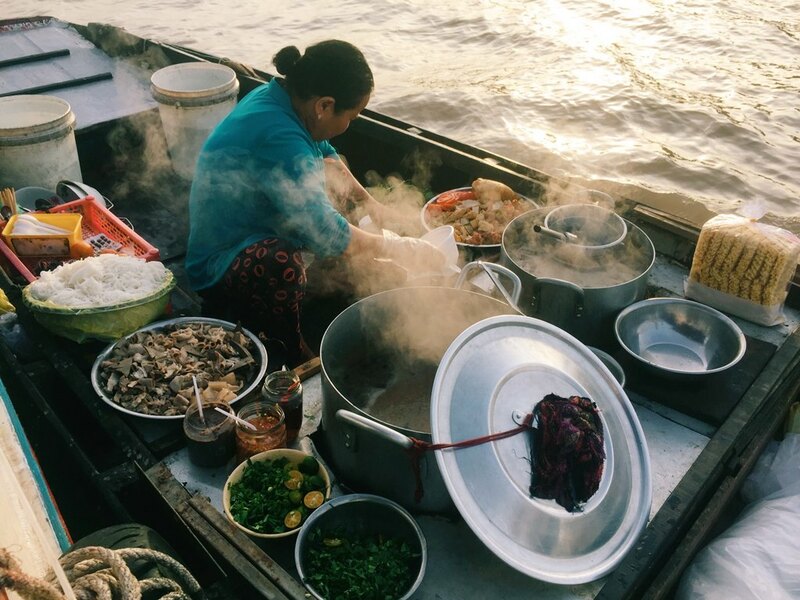 What makes floating market be special is boats of all shapes and sizes converge on the markets, selling a wide variety of fruits, vegetables, flowers, and fresh seafood or functioning as floating food stalls, selling popular snacks and beverages. 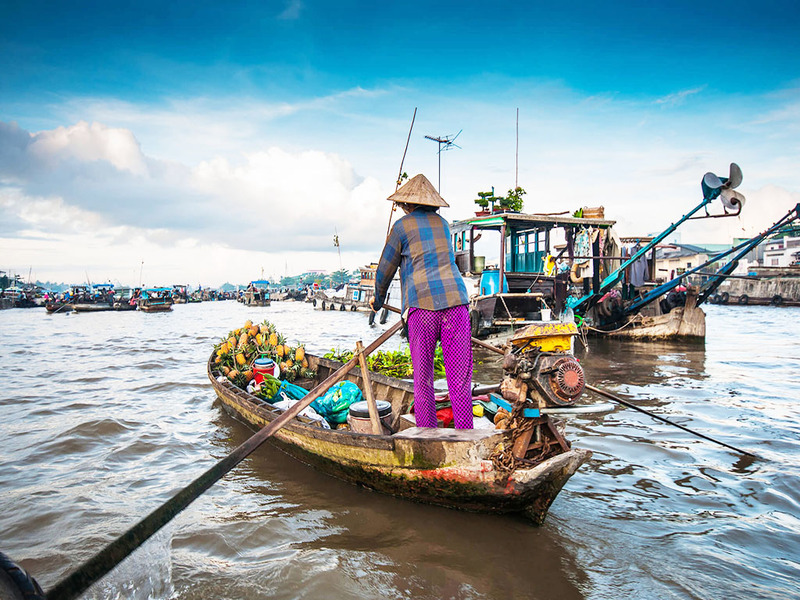 Cai Rang Floating, located in Can Tho City, is the 2nd biggest of its kind was particularly mentioned in The Telegraph.